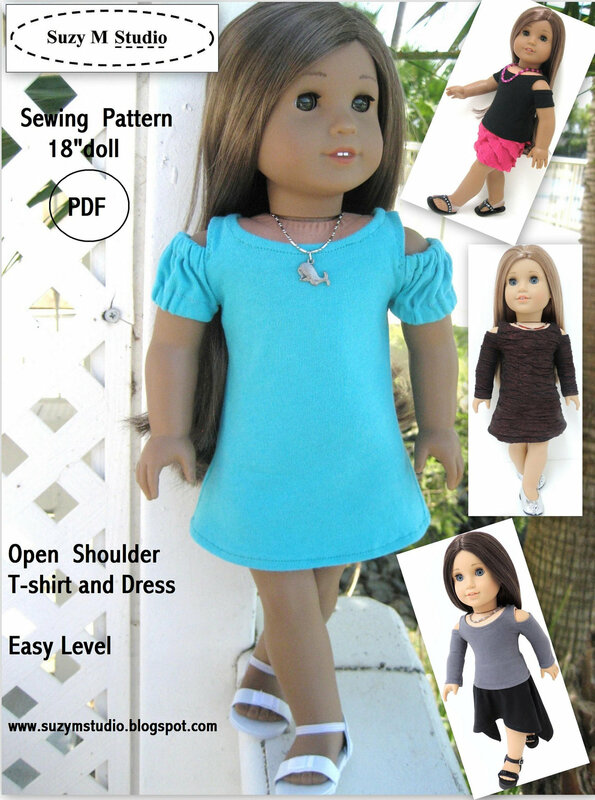 Open Shoulder T-Shirt and Dress. 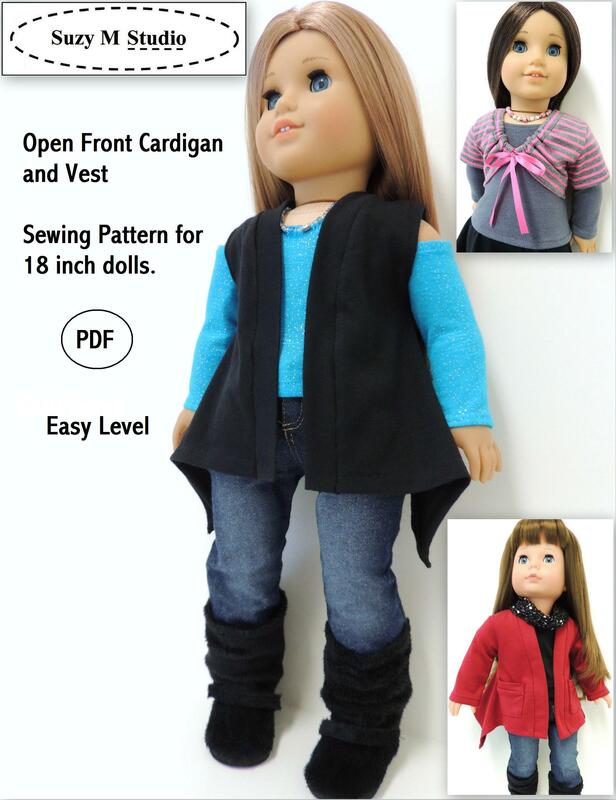 Very stylish and modern, perfect for any season. 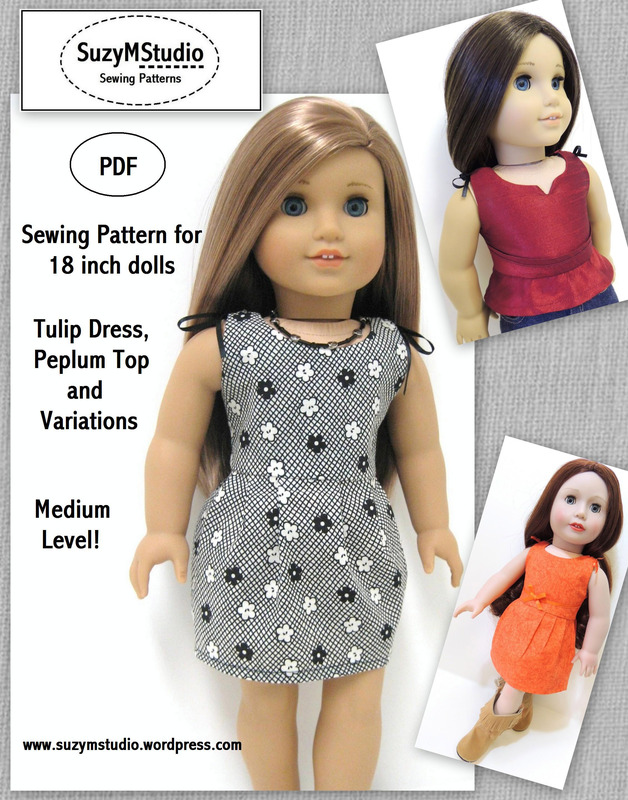 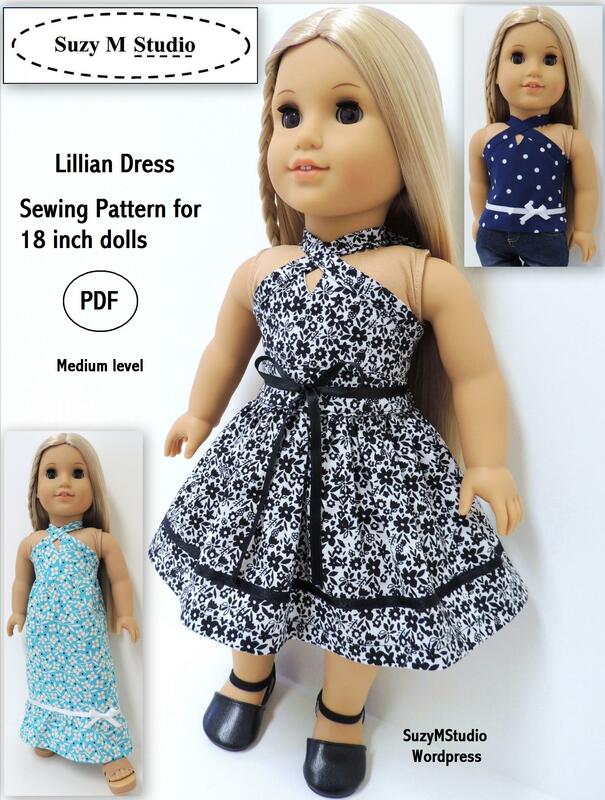 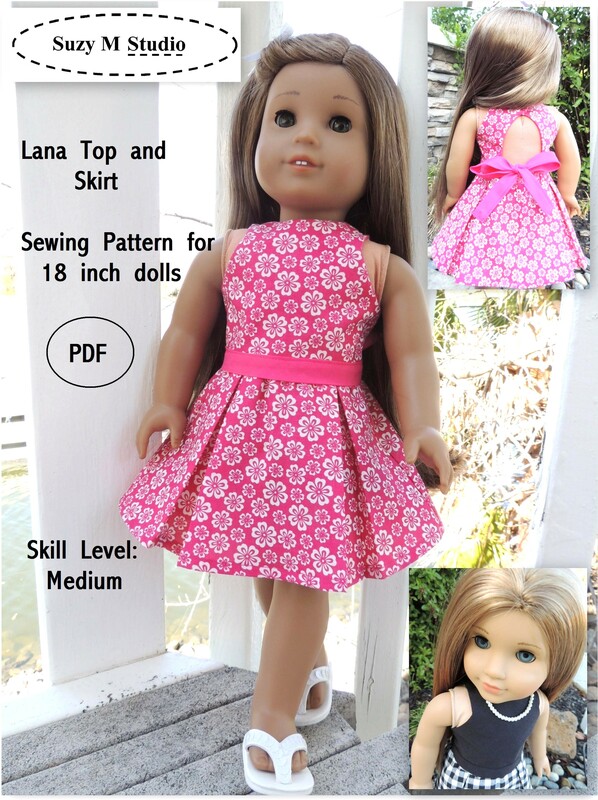 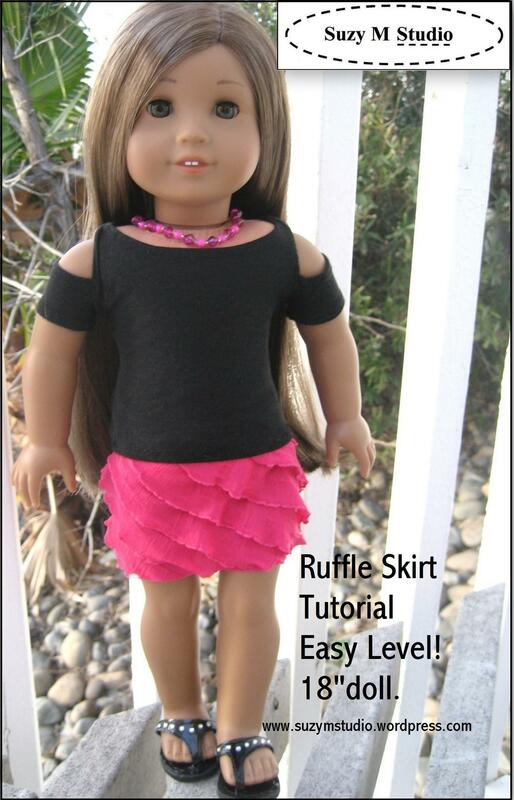 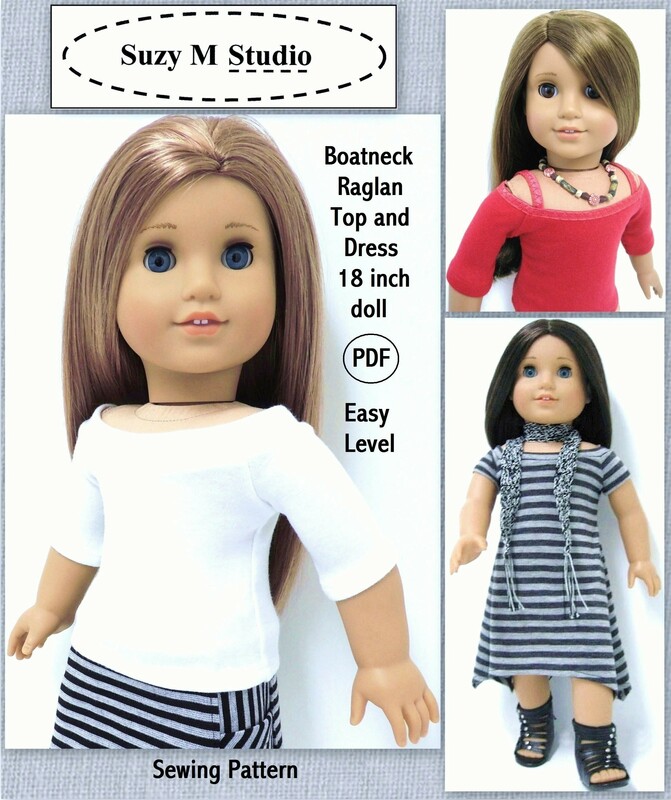 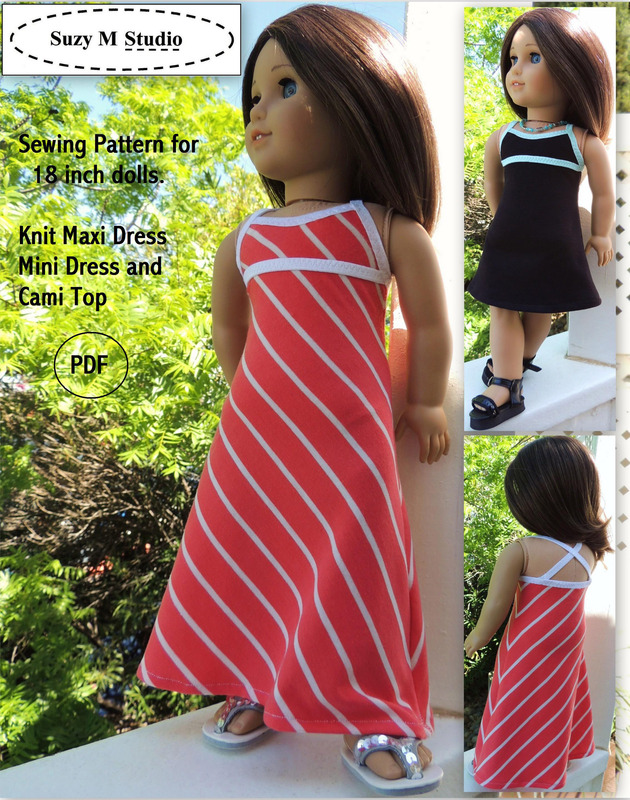 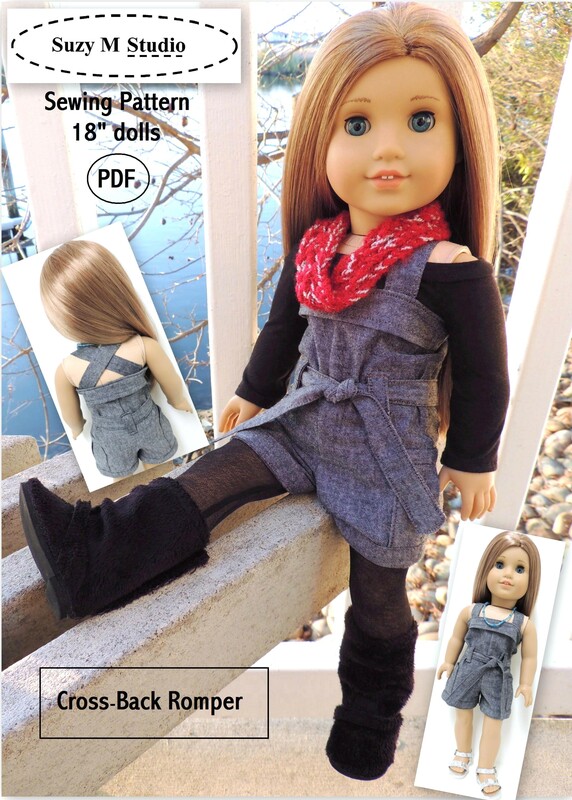 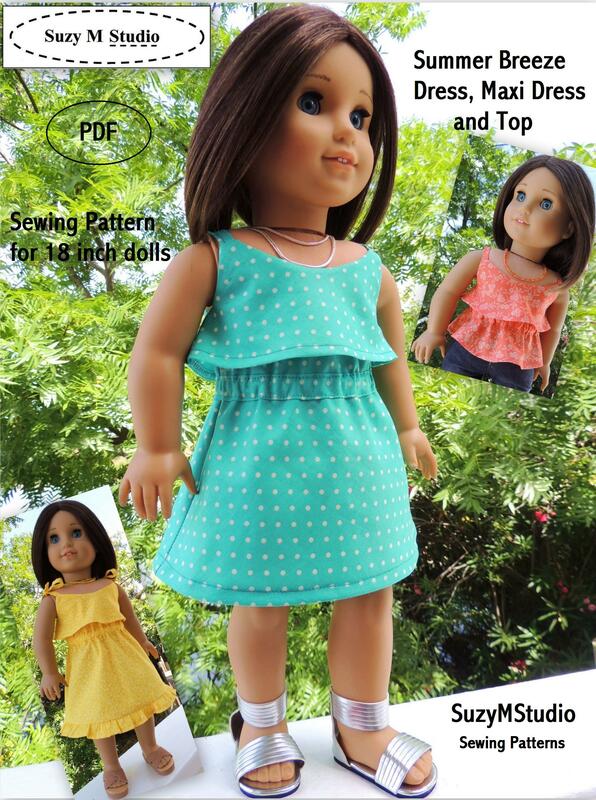 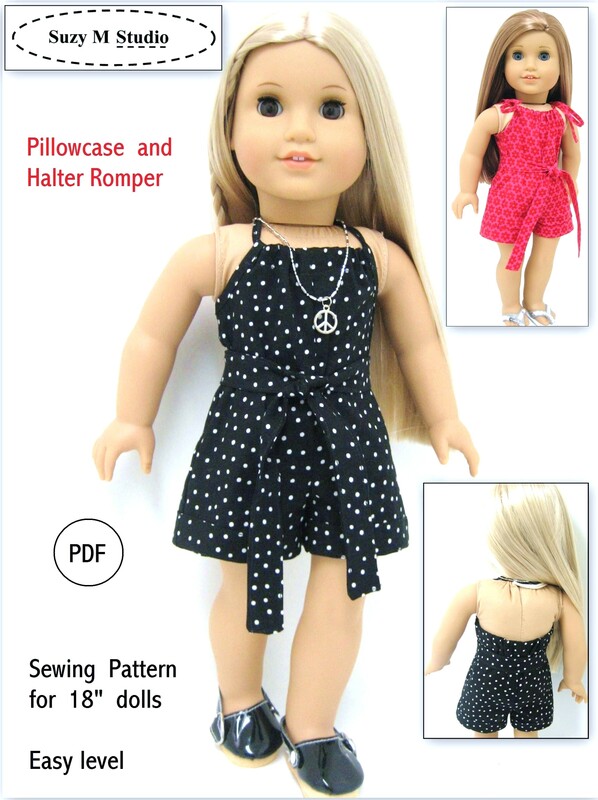 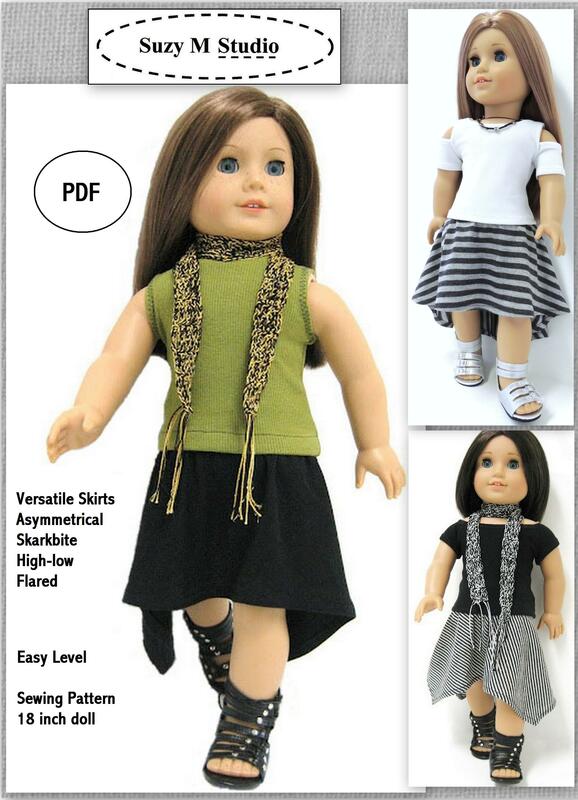 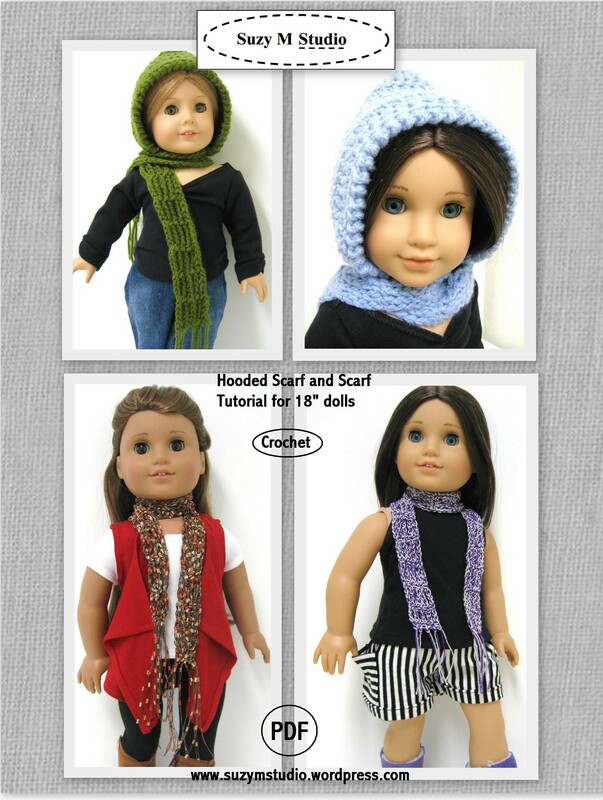 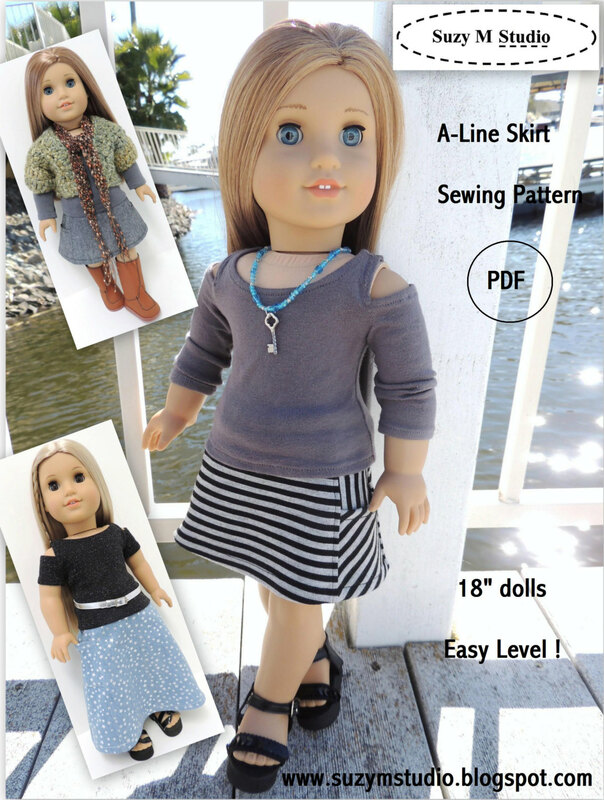 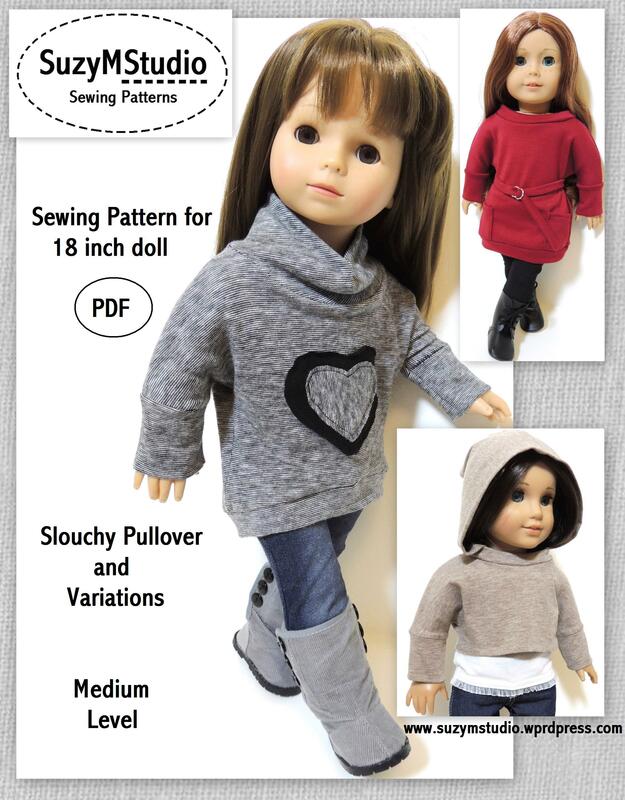 Fits AGD or similar 18 inch dolls, suitable for knit fabrics and easy to make. 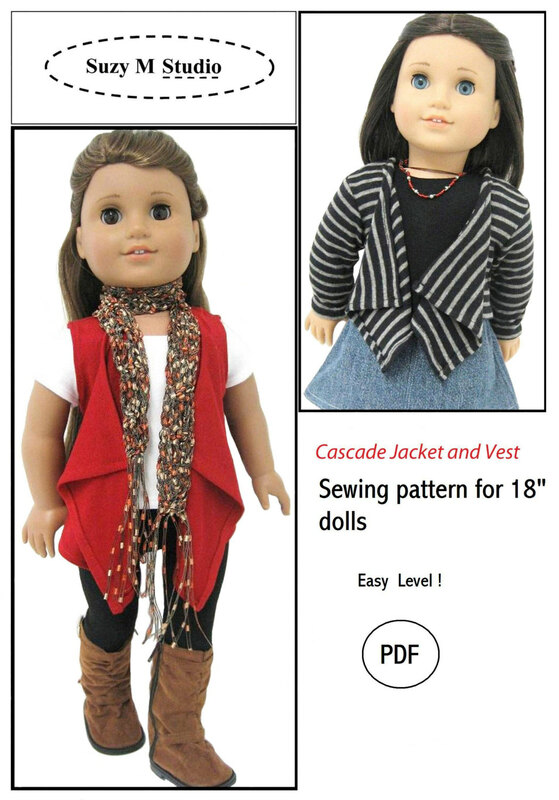 Your doll is going to love this new style. 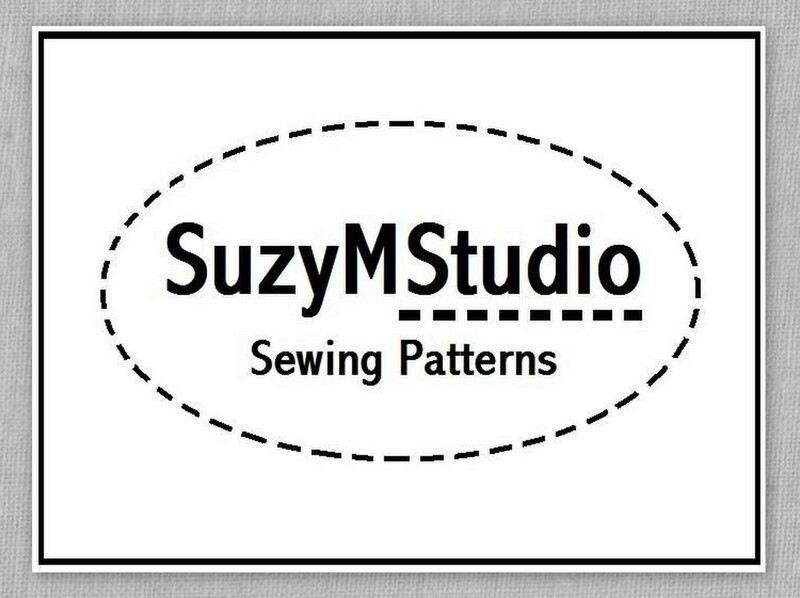 It is availbale on Craftsy and Etsy, just click on the side border. 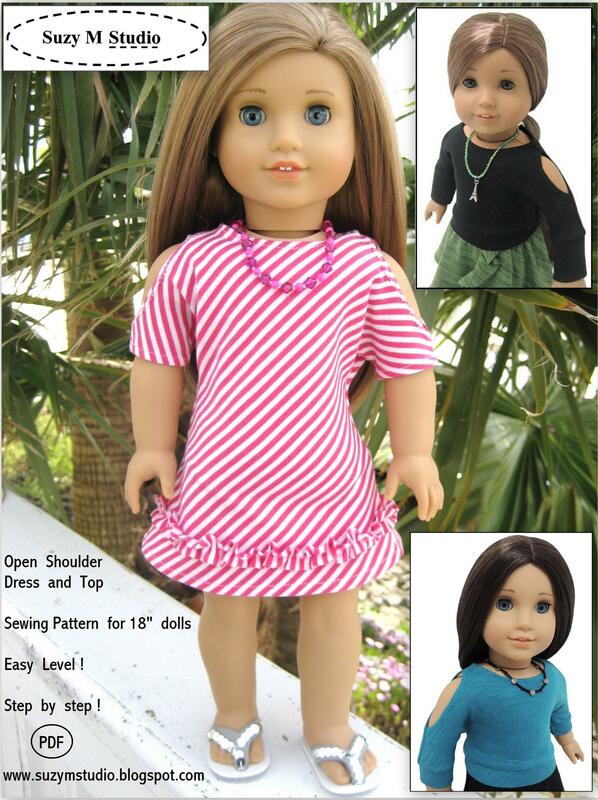 Hope you like it, any question, please contact me.